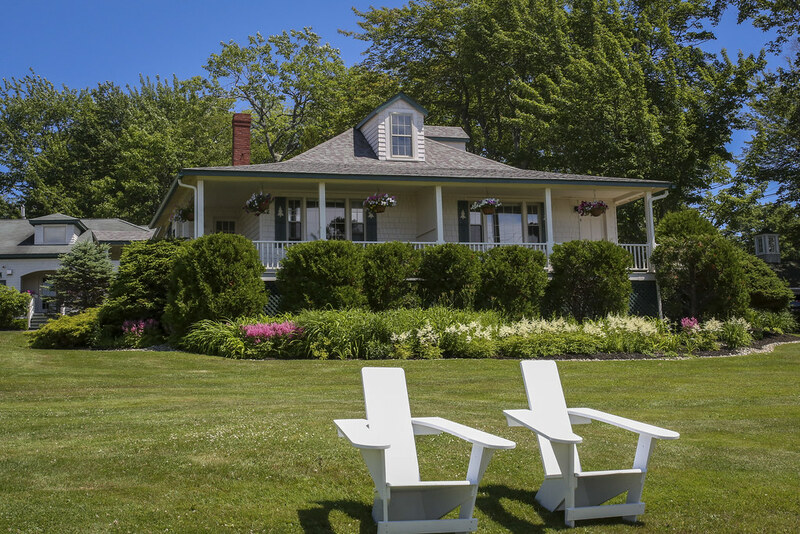 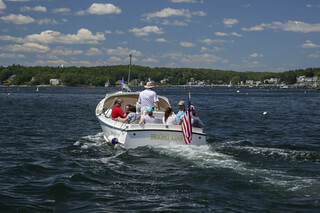 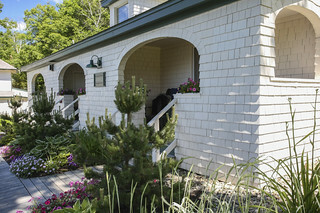 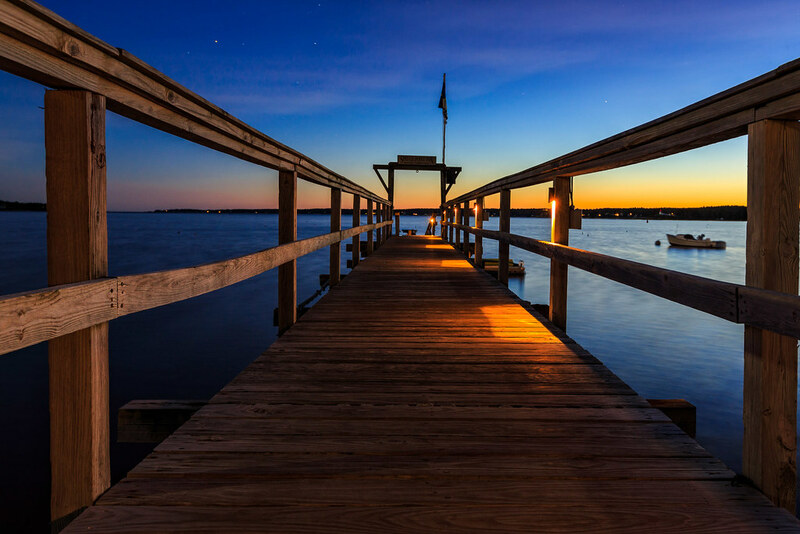 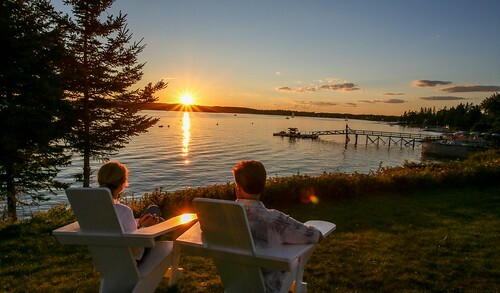 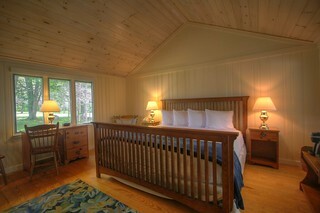 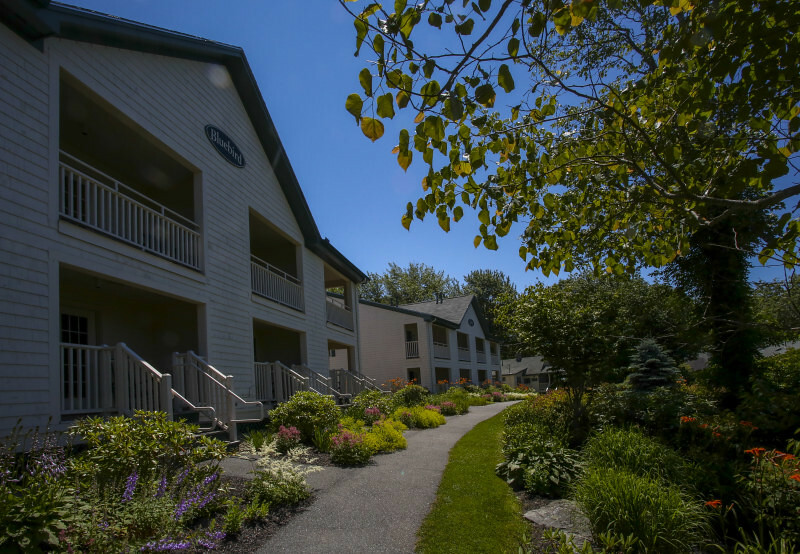 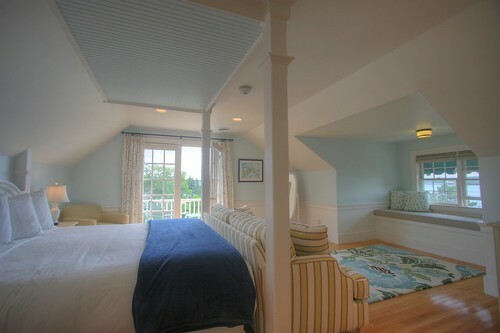 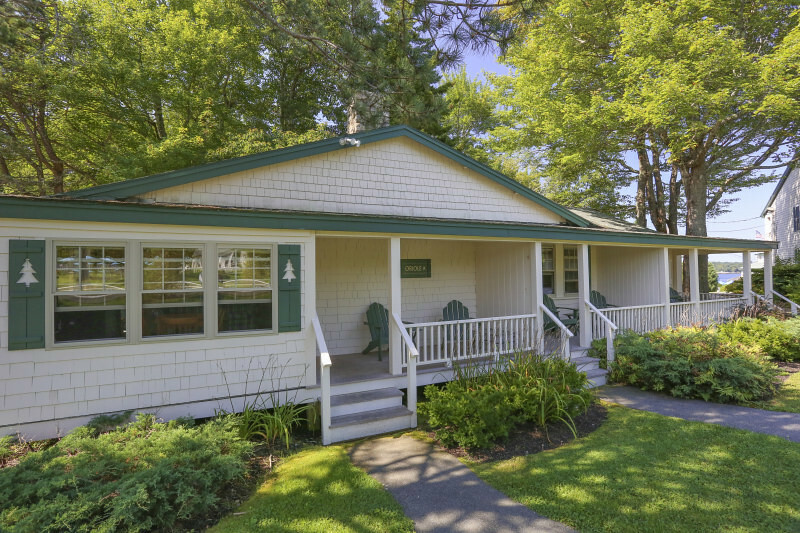 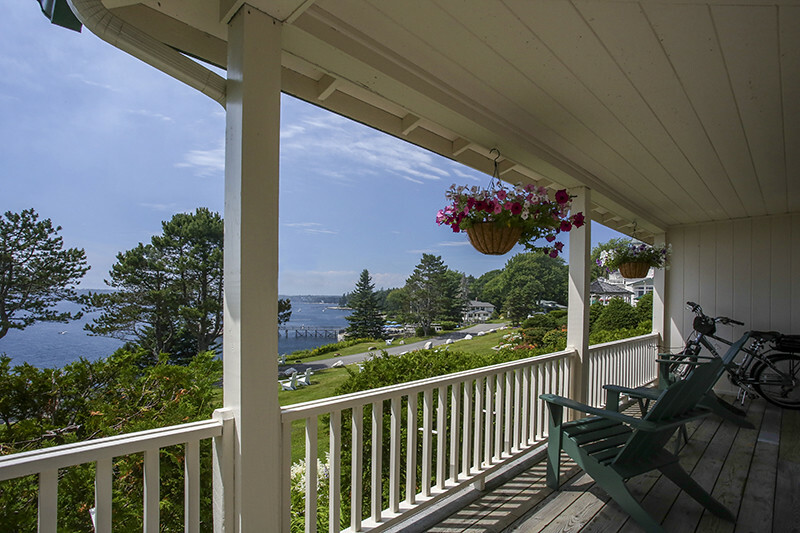 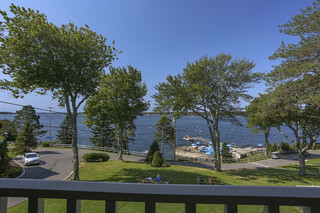 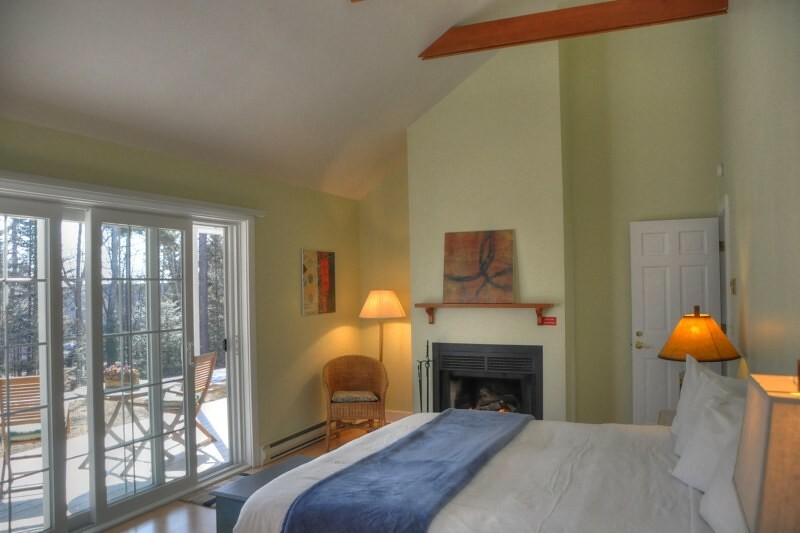 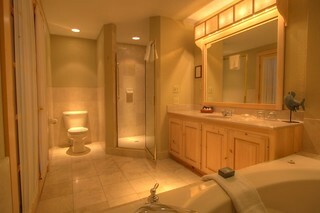 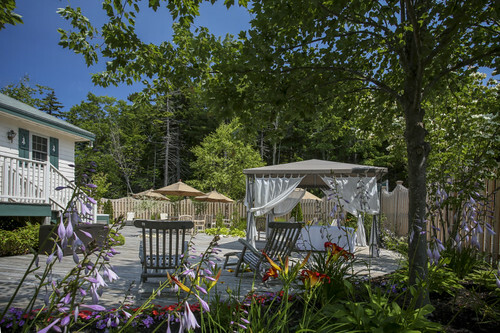 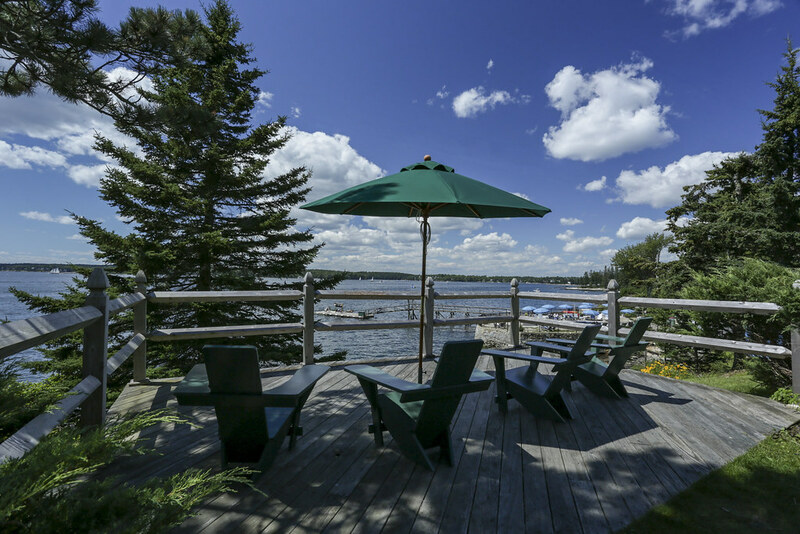 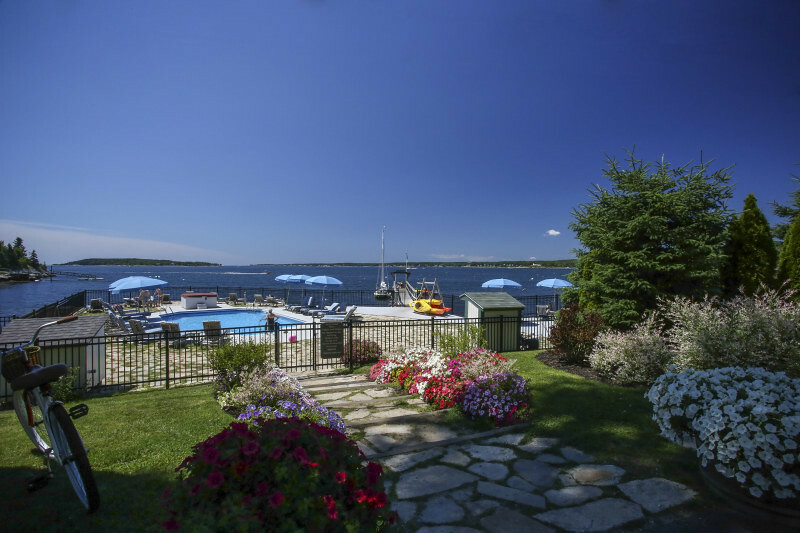 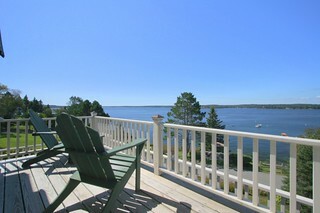 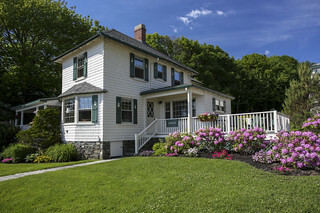 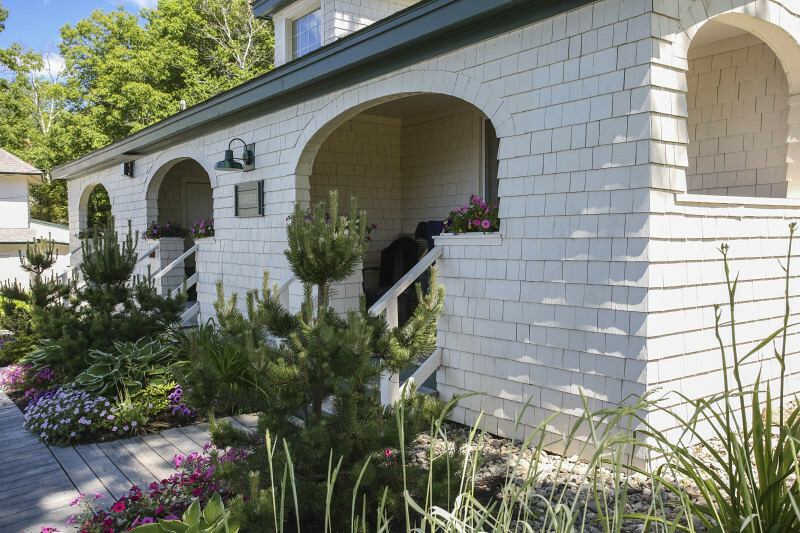 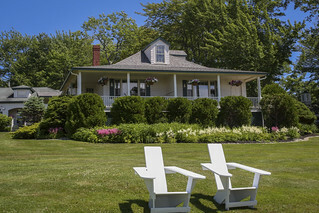 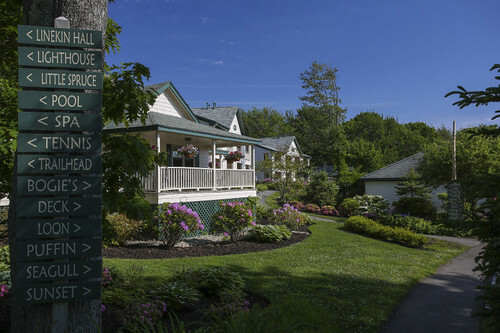 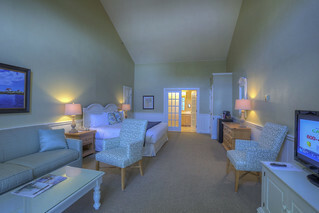 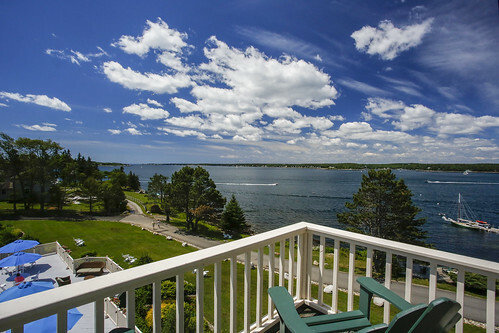 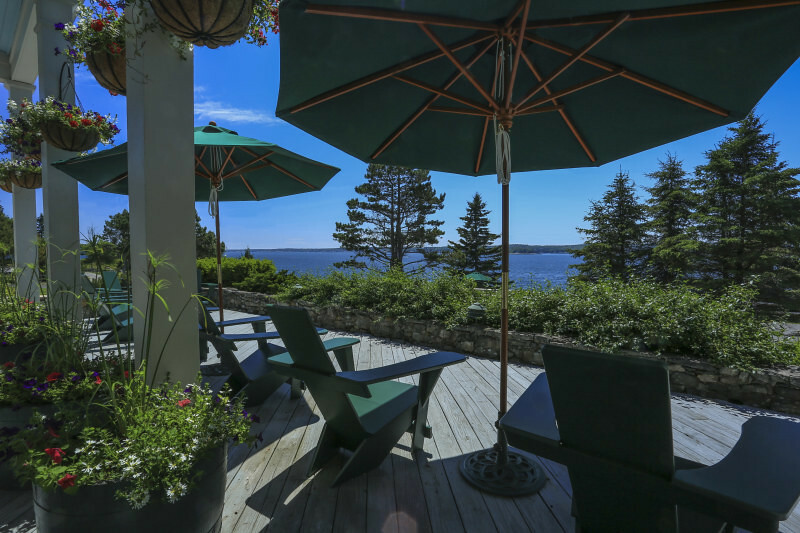 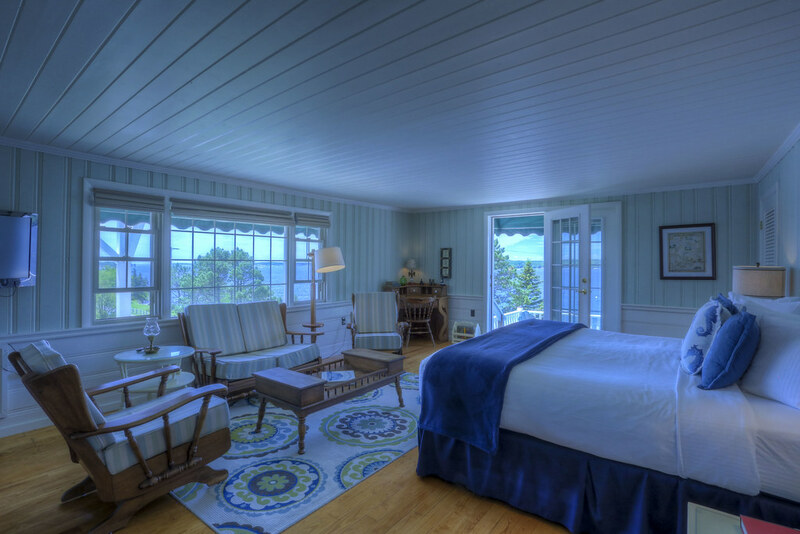 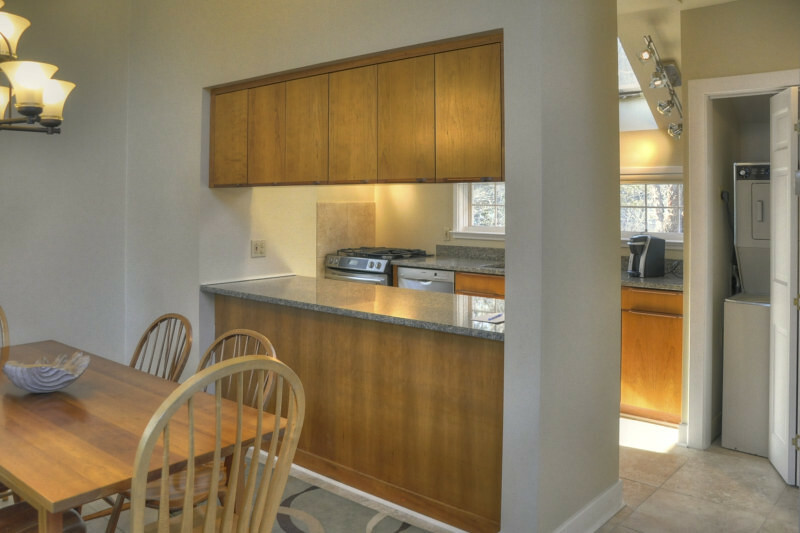 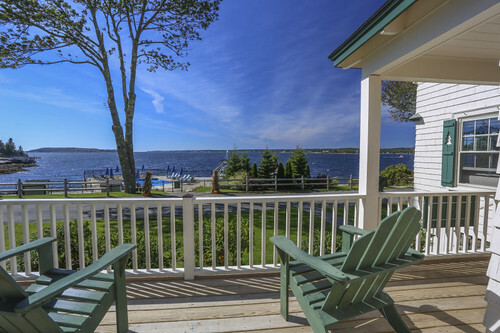 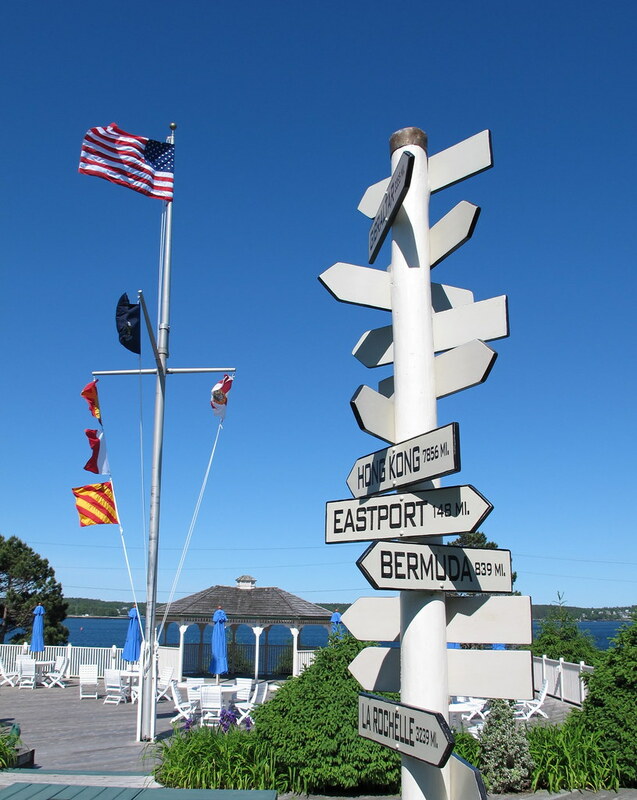 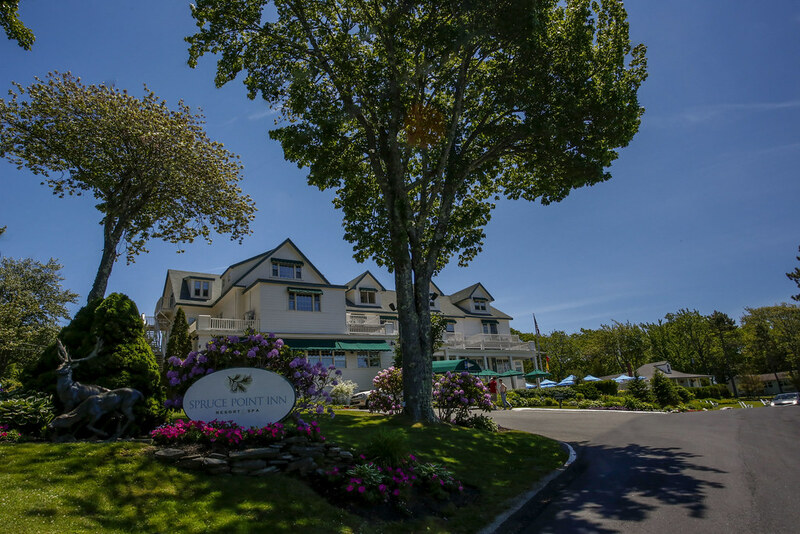 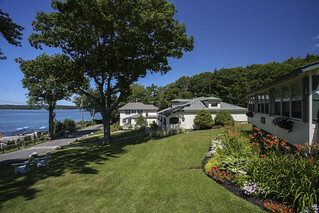 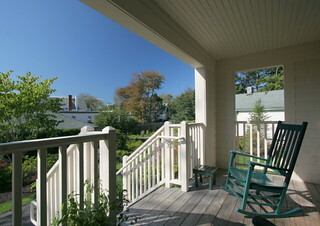 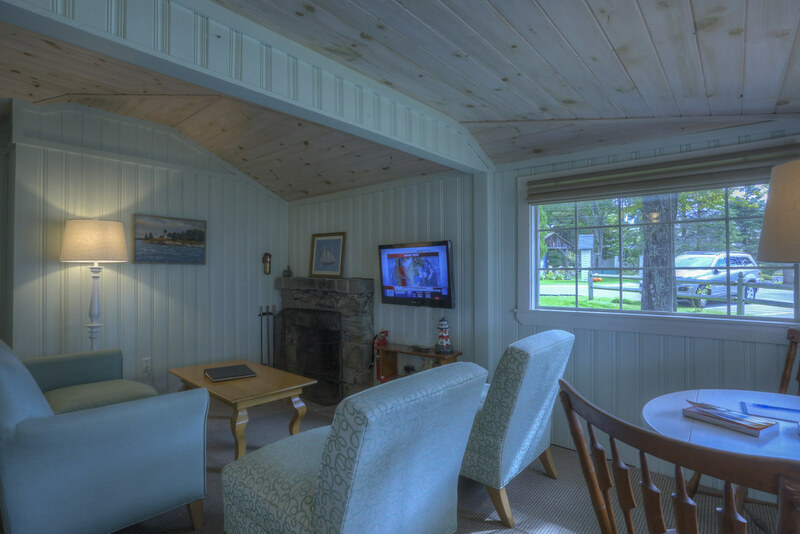 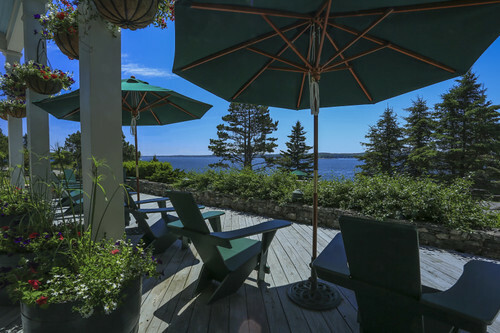 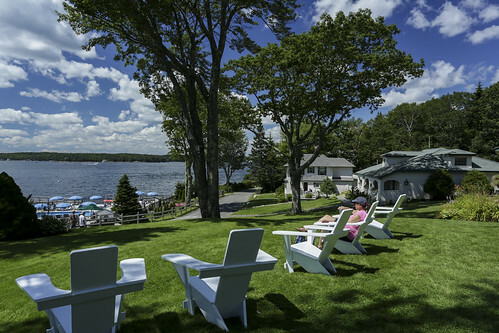 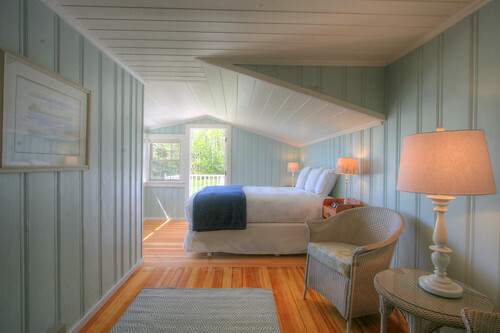 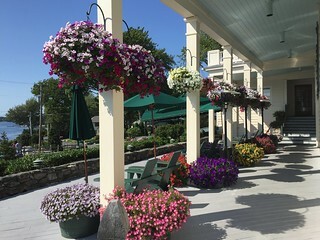 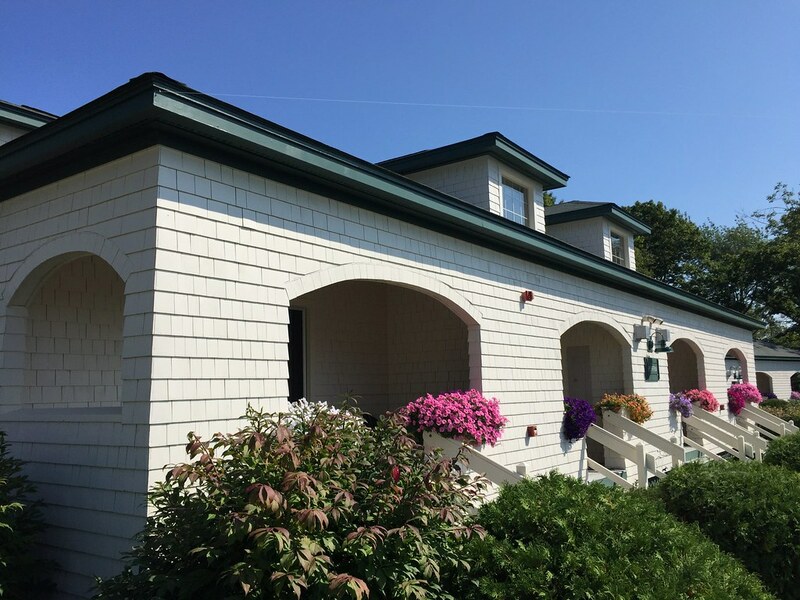 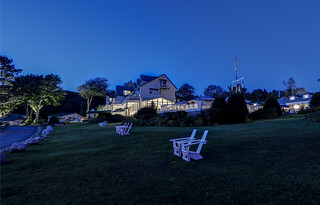 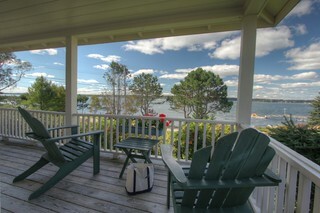 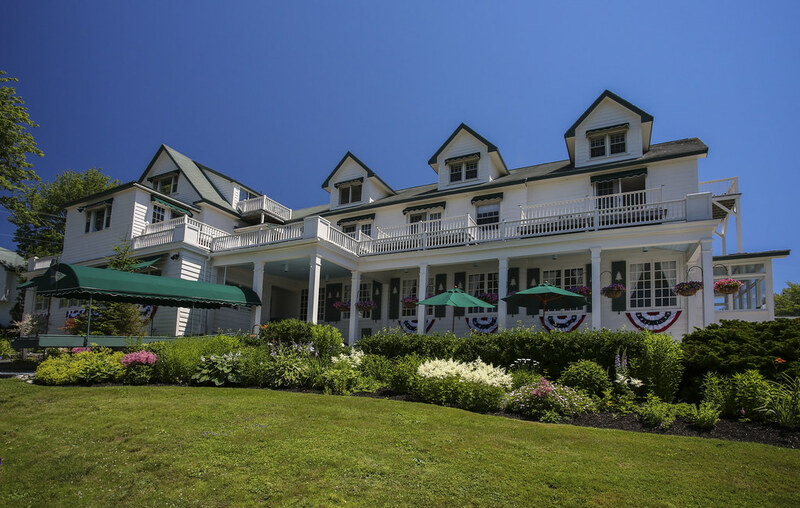 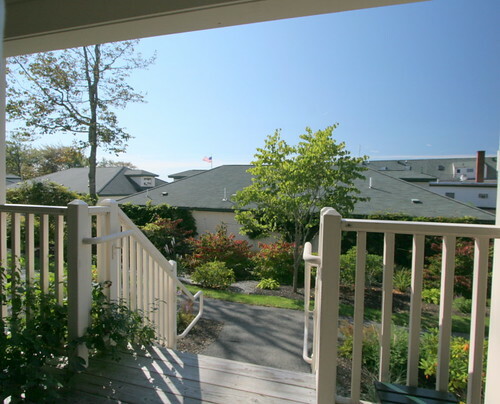 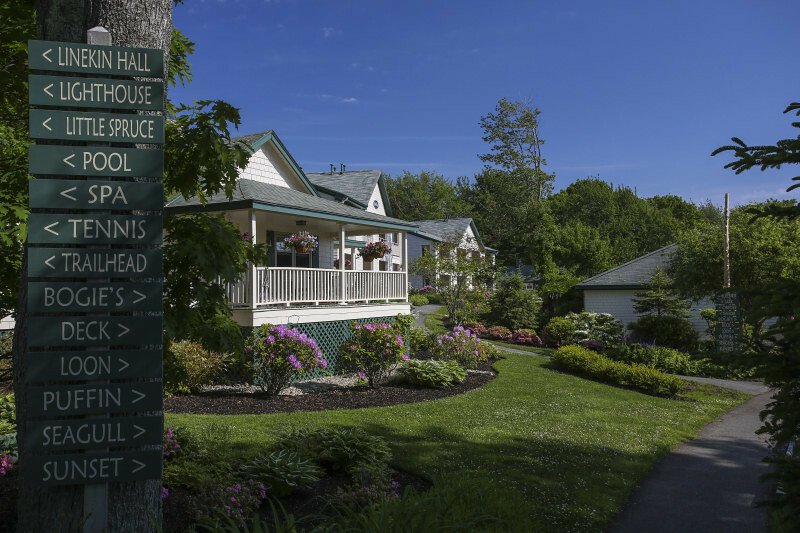 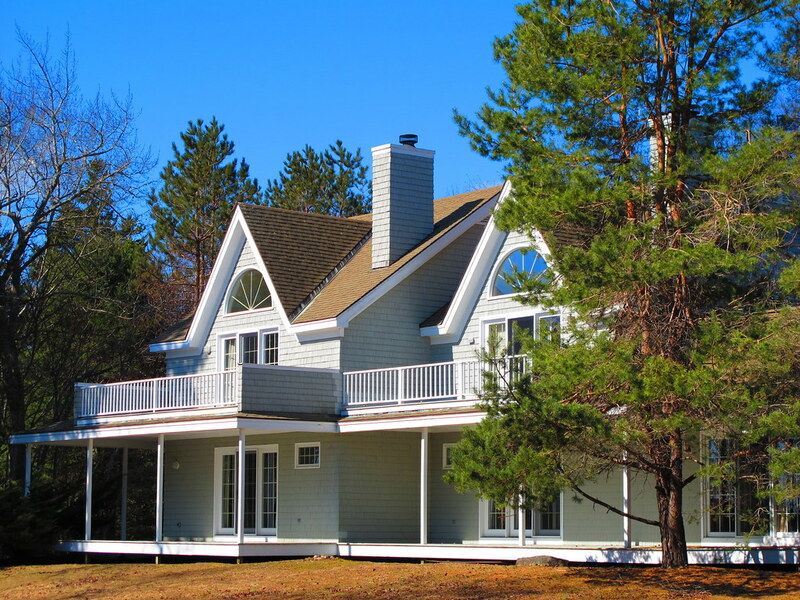 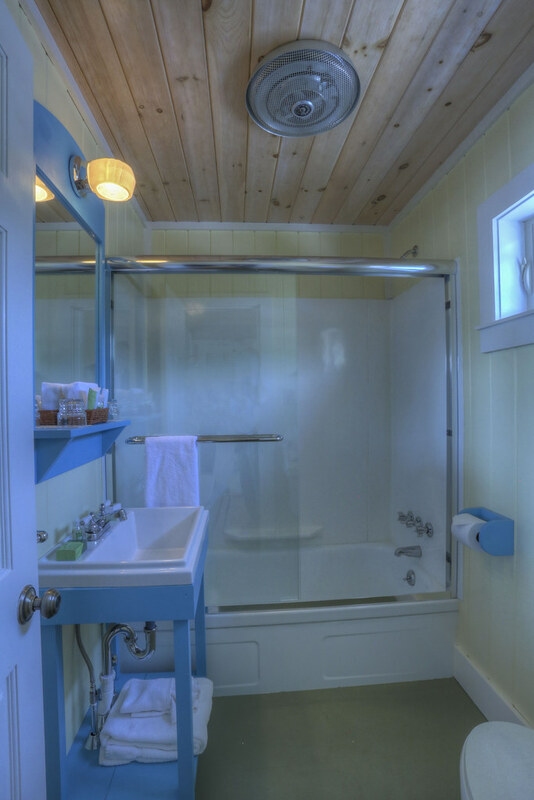 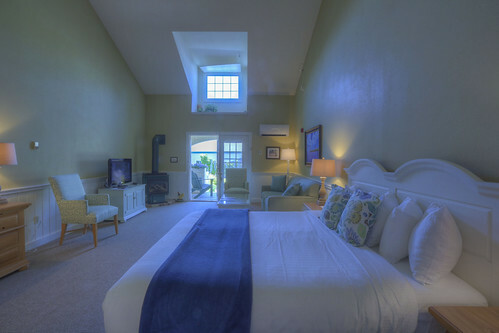 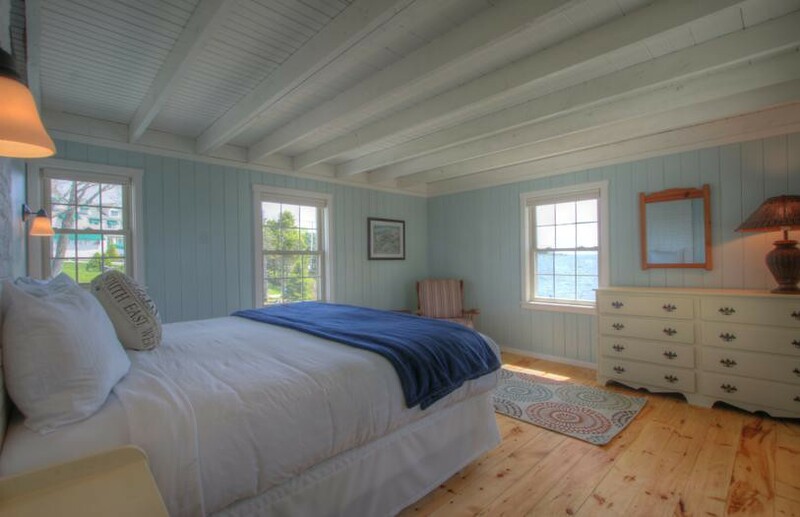 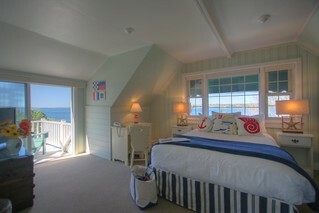 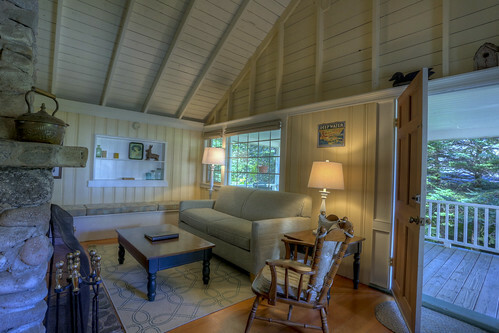 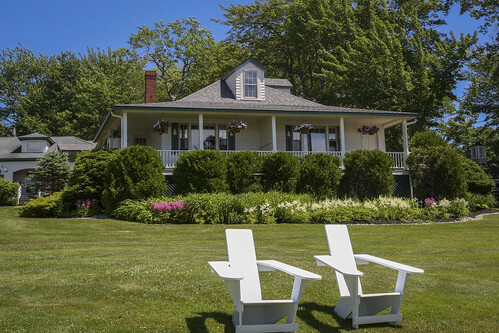 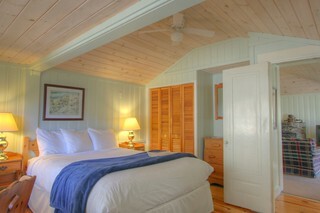 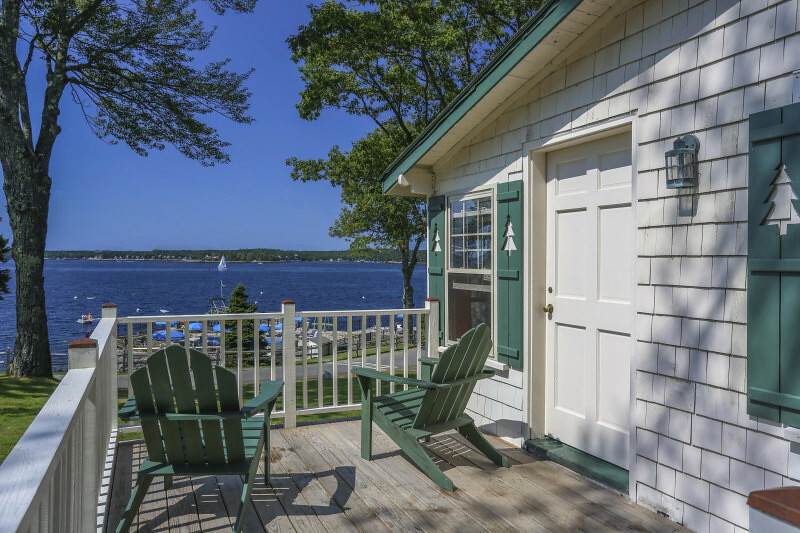 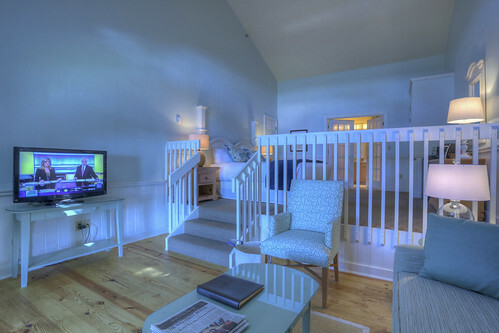 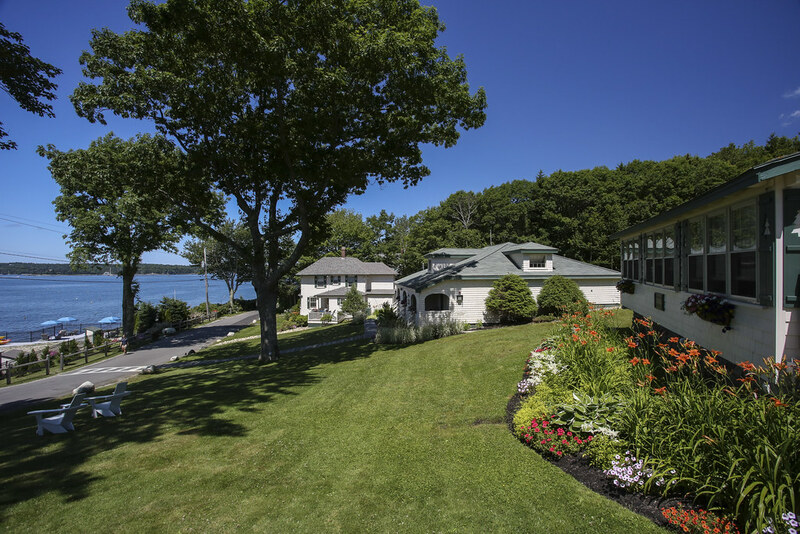 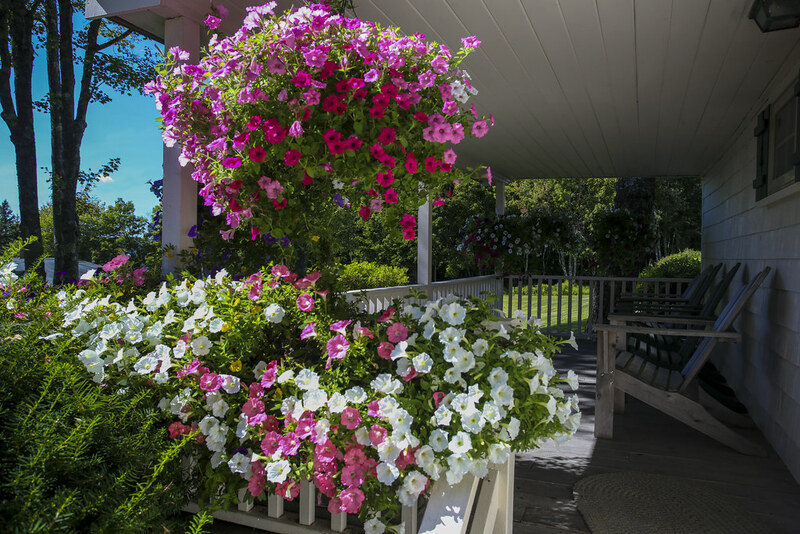 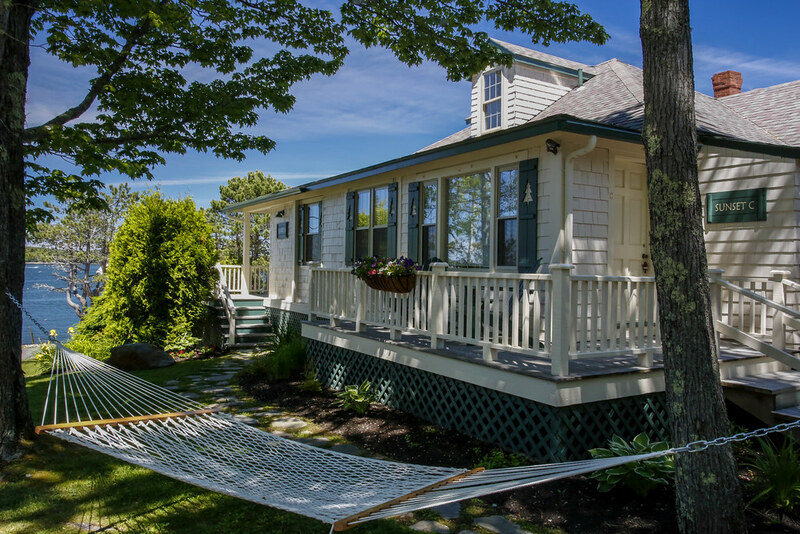 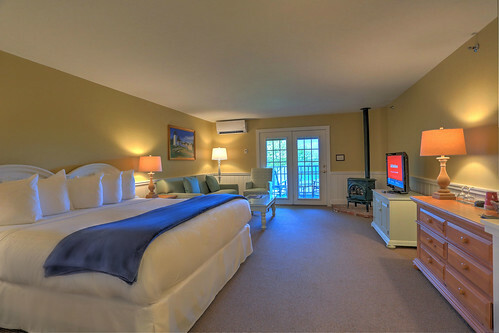 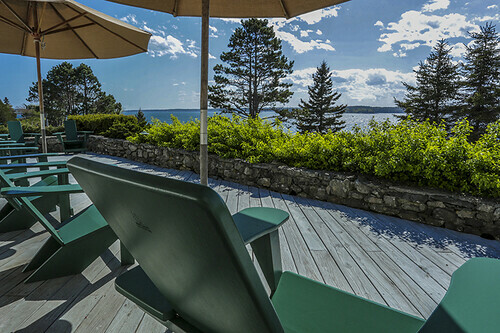 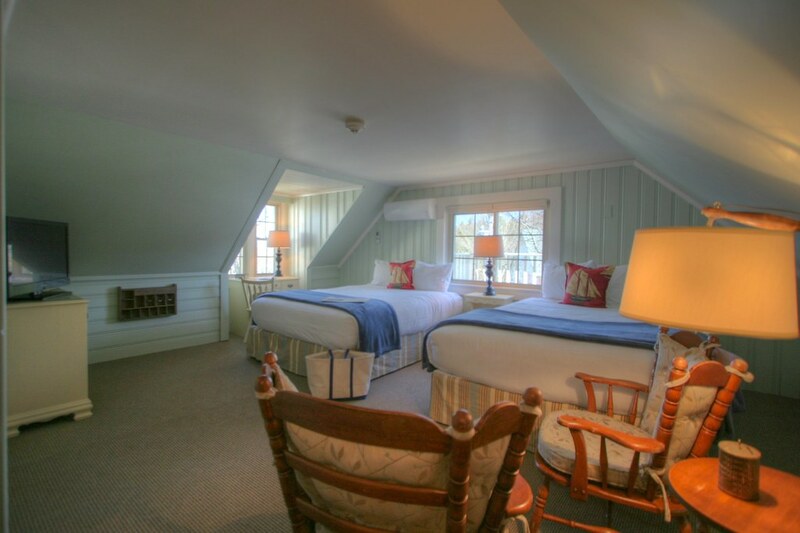 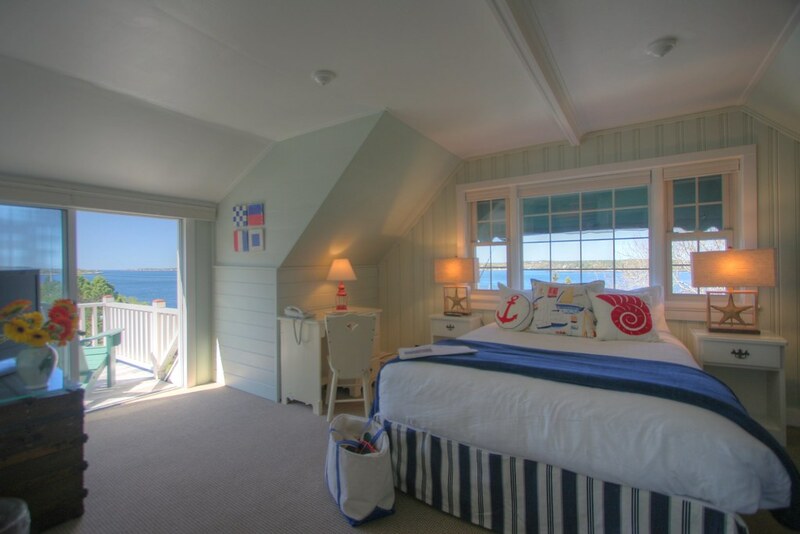 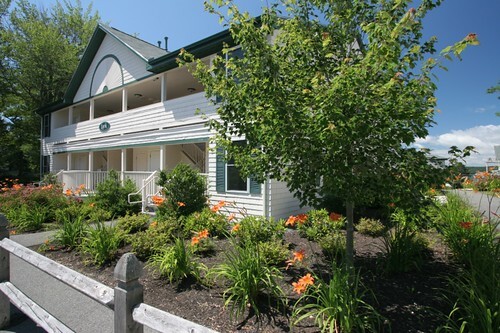 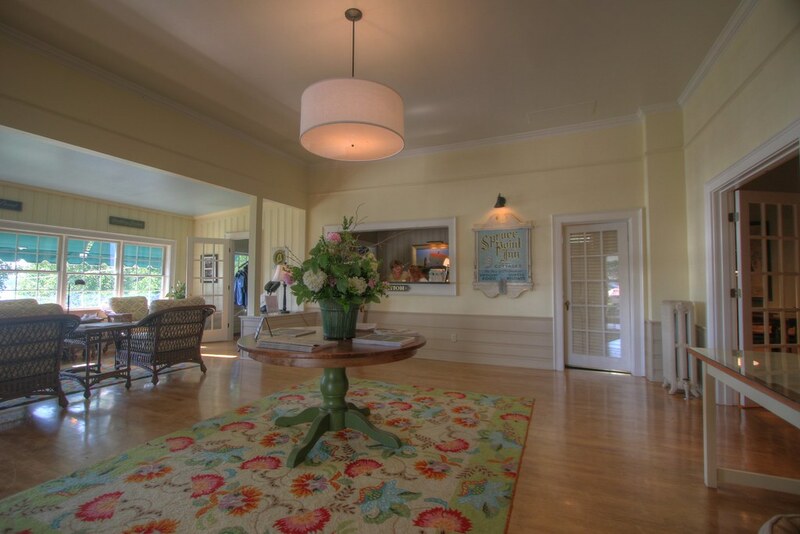 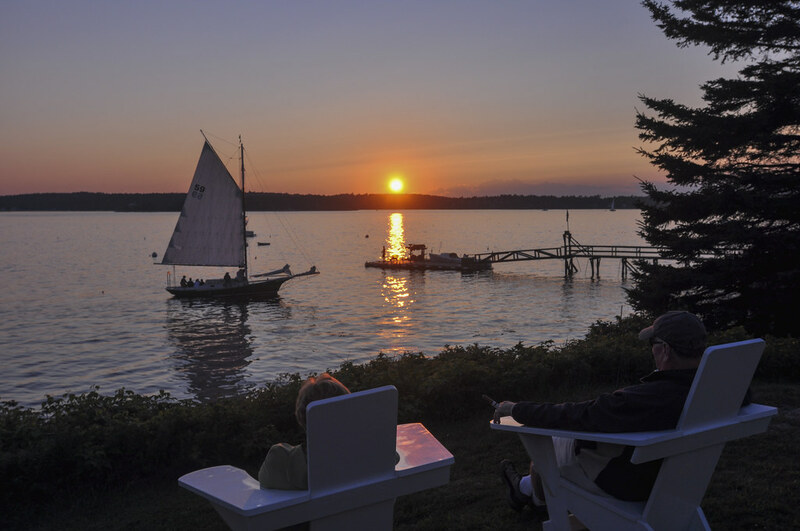 The Accessible Rooms at Spruce Point Inn are well-suited to accommodate those needing accessible features. 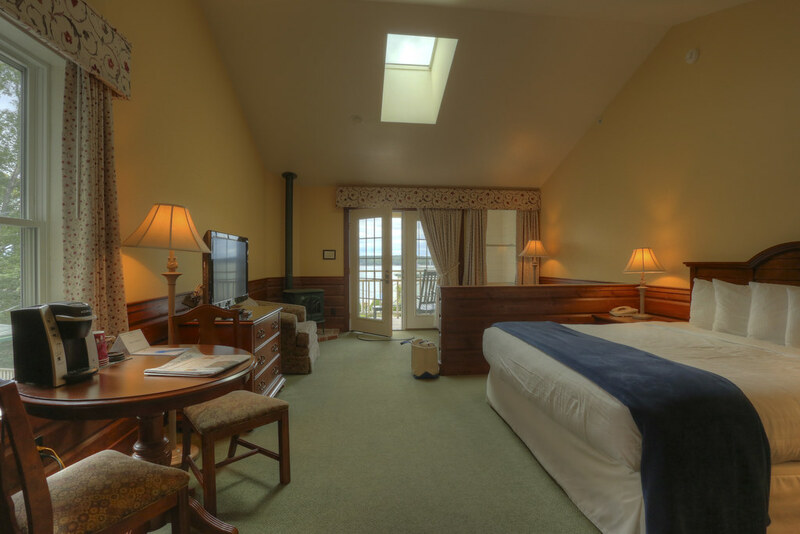 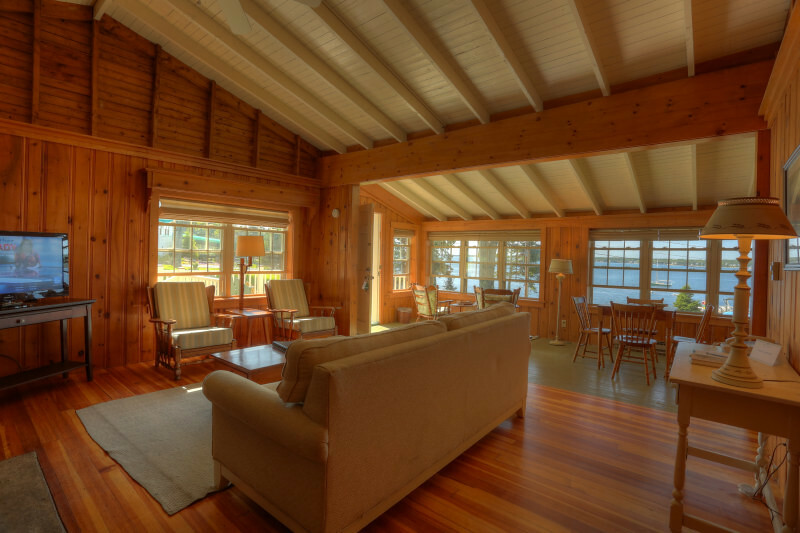 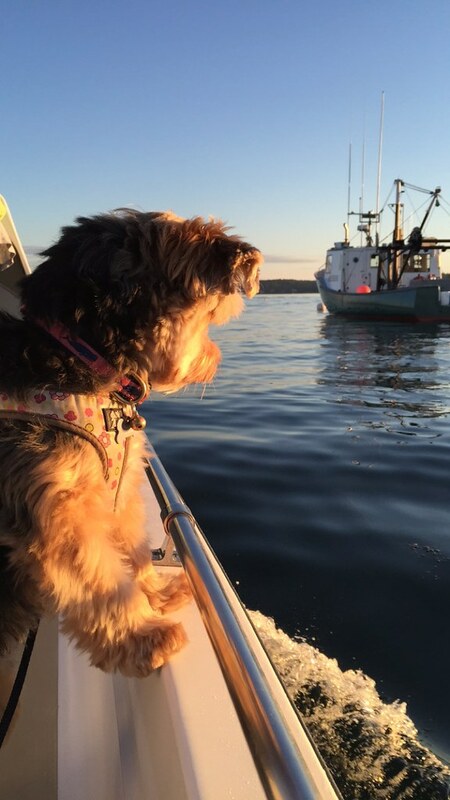 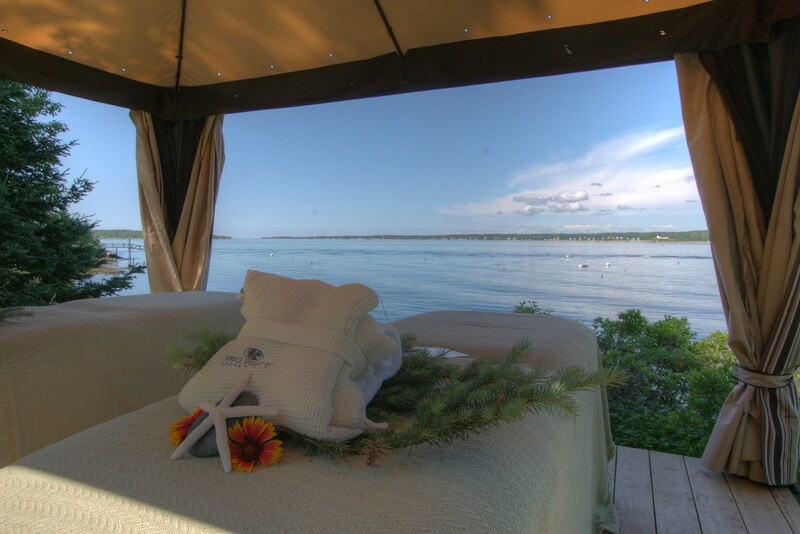 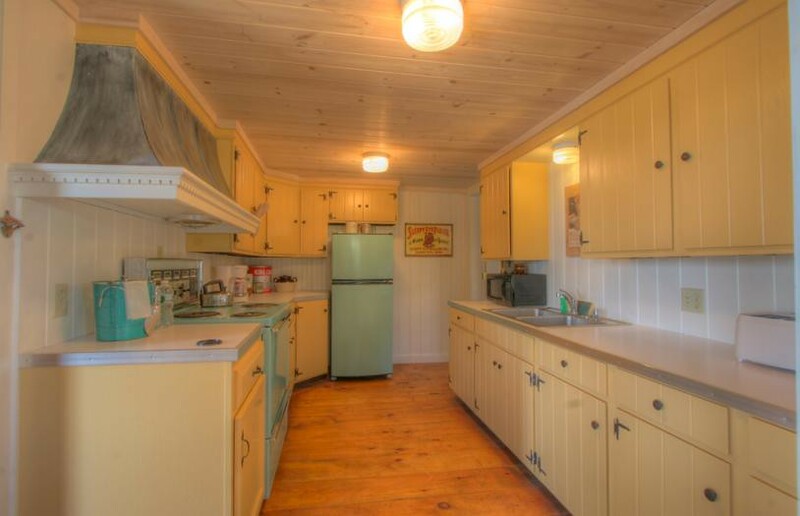 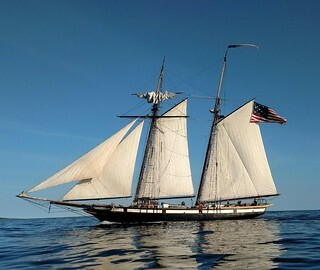 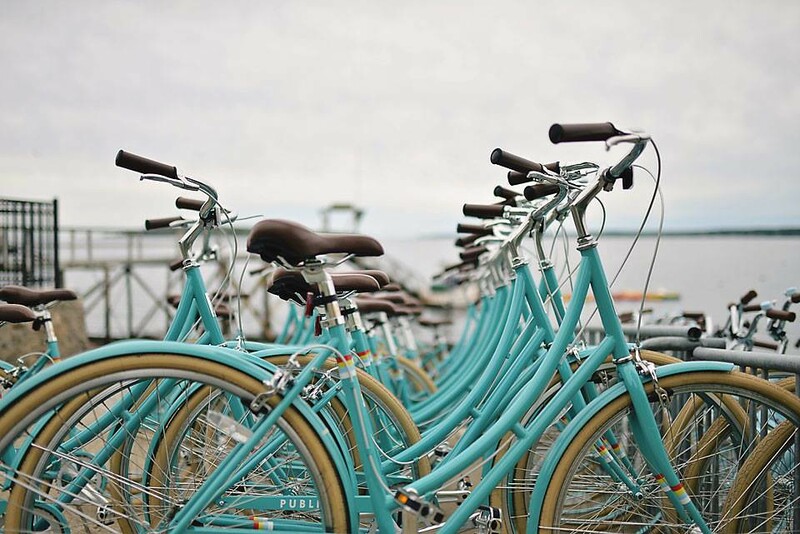 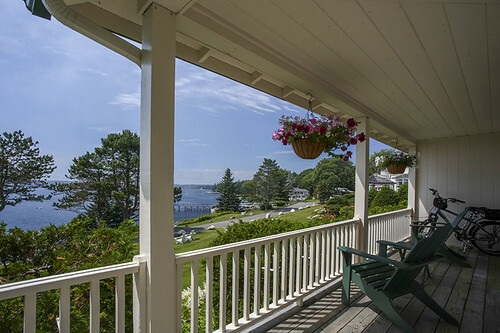 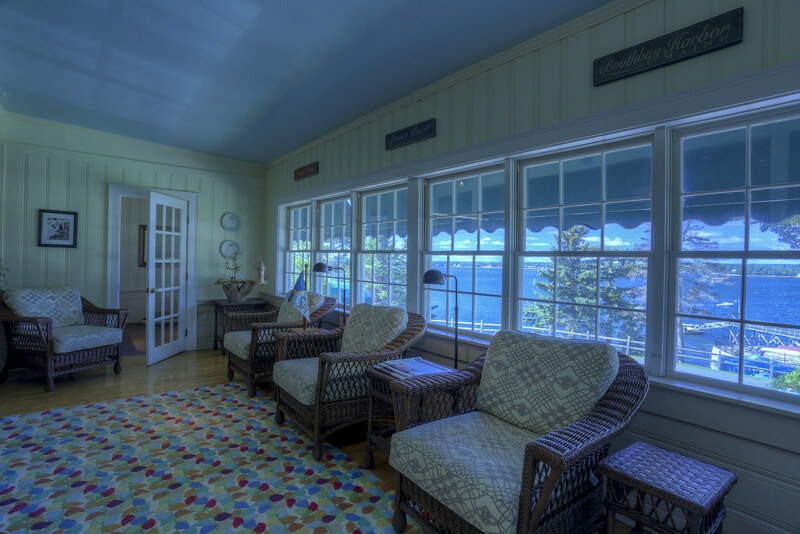 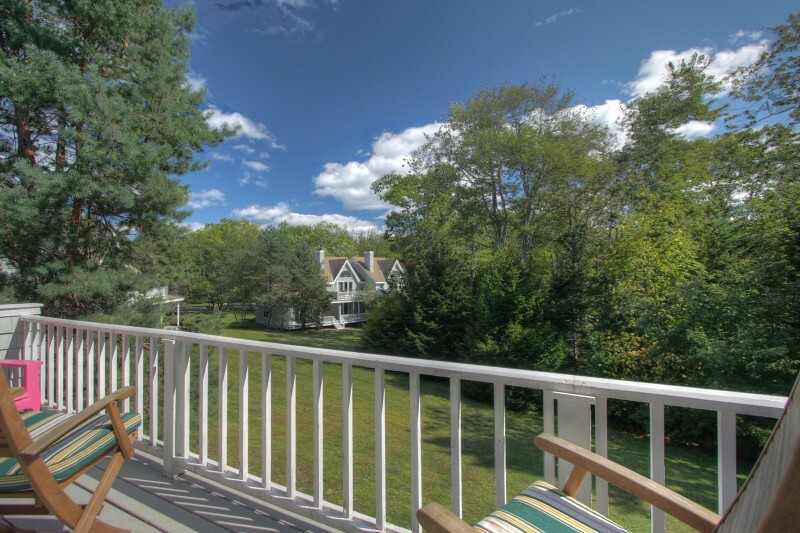 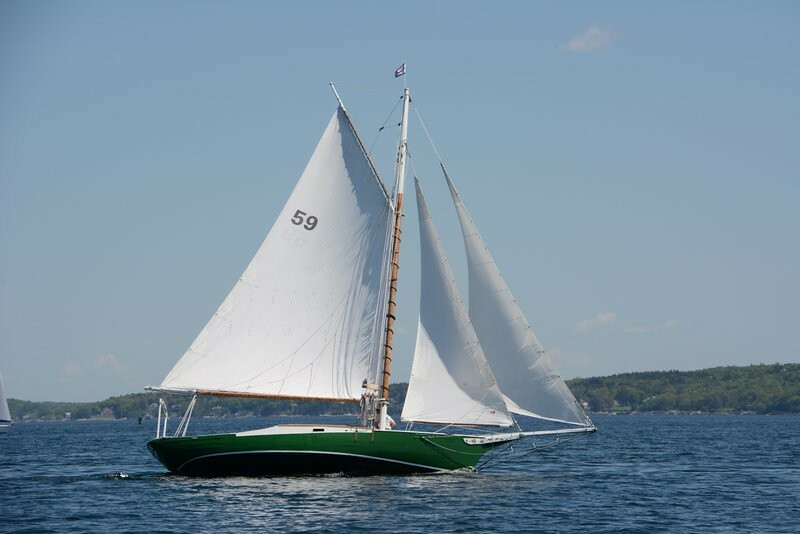 There are a variety of room types such as Oceanview Rooms, Partial Oceanview Rooms, and Woodland View Rooms. 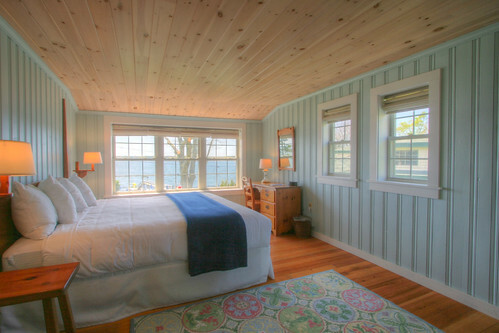 These are guest rooms you’ll want to return to again and again. 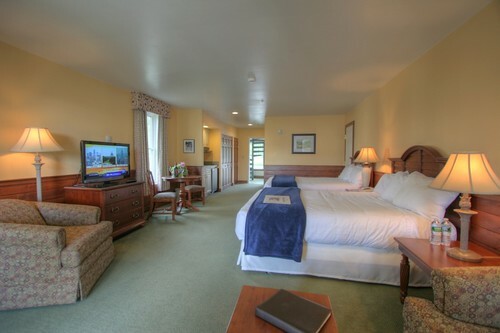 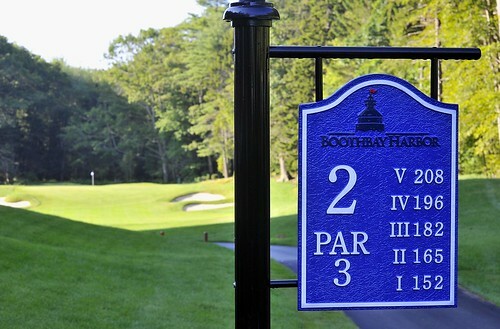 Our Evergreen 3 & 4 are the select guest rooms that are hearing impaired.